Fitappy on Facebook! | FITAPPY Fitness & Healthy Plan to Change your Life! I finally did it! This year we can motivate each other, and stay conected also on Facebook. I wish you all a happy, prosperous, and Fit 2015! 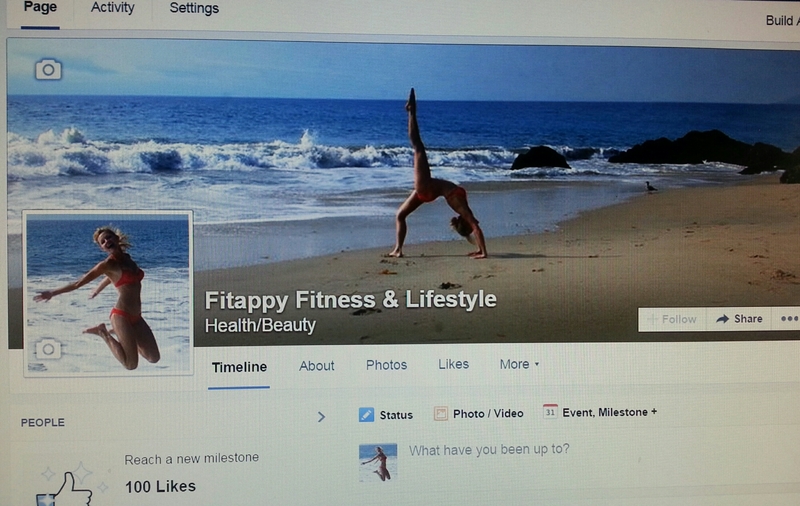 Please join Fitappy on Facebook!